EP Power Europe (EPPE) is a unique energy utility, focusing mainly on the power generation from conventional and renewable sources. In addition, the company is also active in coal mining, logistics and commodity trading. EPPE operates on five European markets – Germany, Slovakia, Italy, the United Kingdom and the Czech Republic. 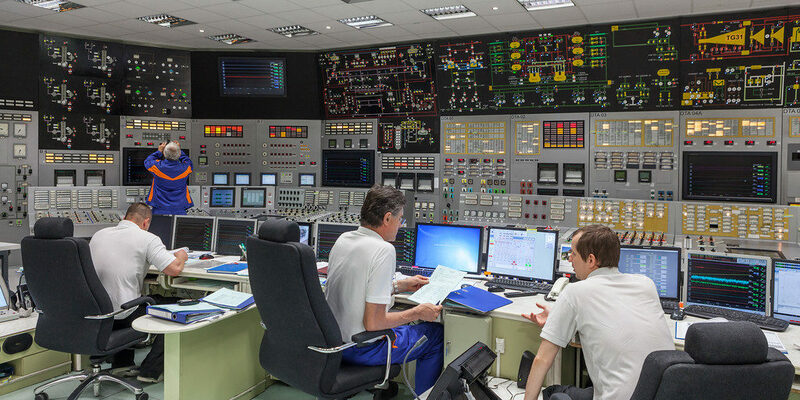 Within its balanced portfolio of nuclear, hydro, coal, solar, wind, natural gas and biomass fuelled power plants, EPPE manages a total installed capacity of 22 GWe. EPPE is a subsidiary of Energetický a průmyslový holding (EPH) and was founded during 2016 by grouping several European assets into one subsidiary. 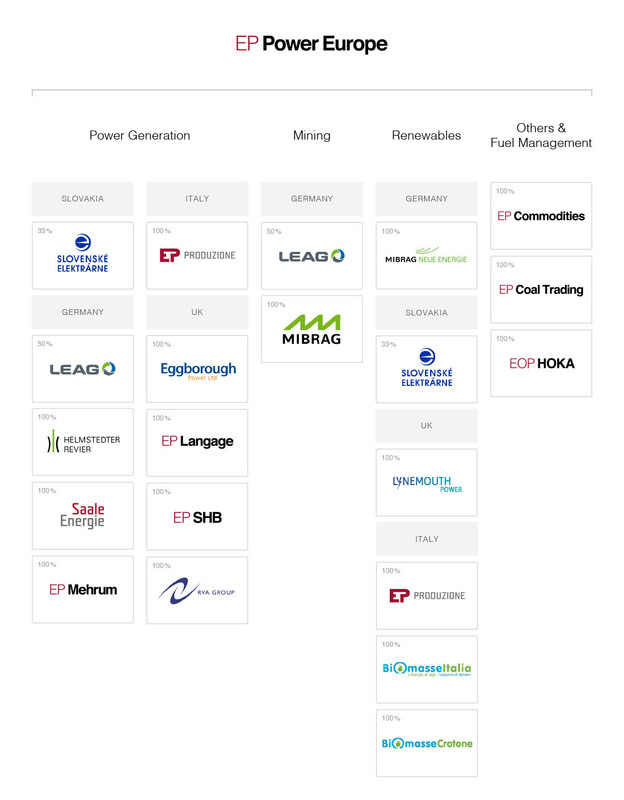 The group gradually grows through new acquisitions and now ranks, based on the installed capacity, among the top 10 largest European energy companies. 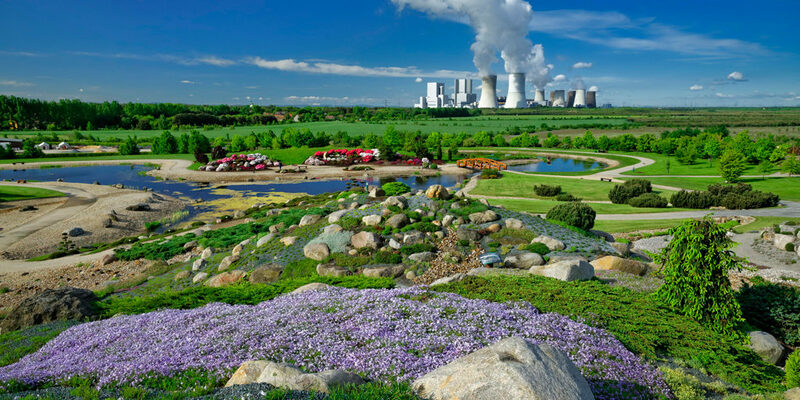 In Germany, EPPE owns half of the shares of LEAG, which operates lignite plants, covering nearly one tenth of the electricity consumption in Germany. LEAG is also the second largest German mining company. Another German asset is MIBRAG, which is the third largest mining company, operating cogeneration plants and a wind farm. 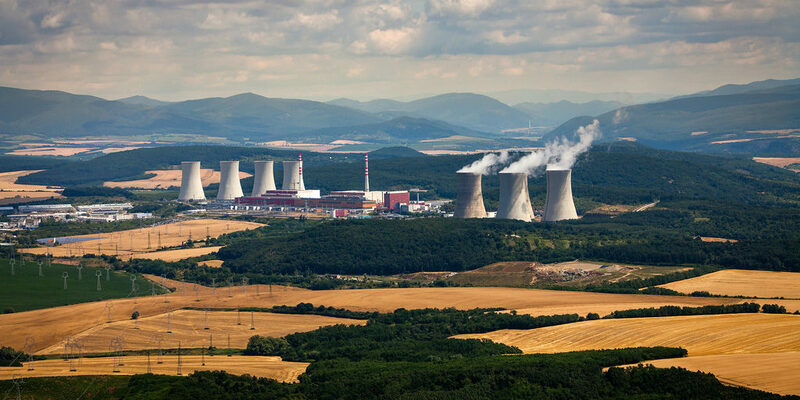 In Slovakia, the company focuses on producing electricity from nuclear, hydro, solar and coal resources blended with biomass under the guidance of Slovenské elektrárne. In Italy, the company operates facilities for thermal power generation within EP Produzione and two biomass plants Crotone and Strongoli. In the UK, EPPE operates a hard-coal power plant Eggborough, two gas-fired power plants EP Langage and EP South Humber Bank and Lynemouth power plant, which is now being prepared for a transition to biomass combustion. In the Czech Republic, EPPE owns a building materials transportation company EOP HOKA, trading company with solid fuels EP Coal Trading and EP Commodities, which specializes in trading of coal, gas and oil. Download the Structure Chart here. 18,000 employees in five European countries. in Central and Southern Europe and the UK.